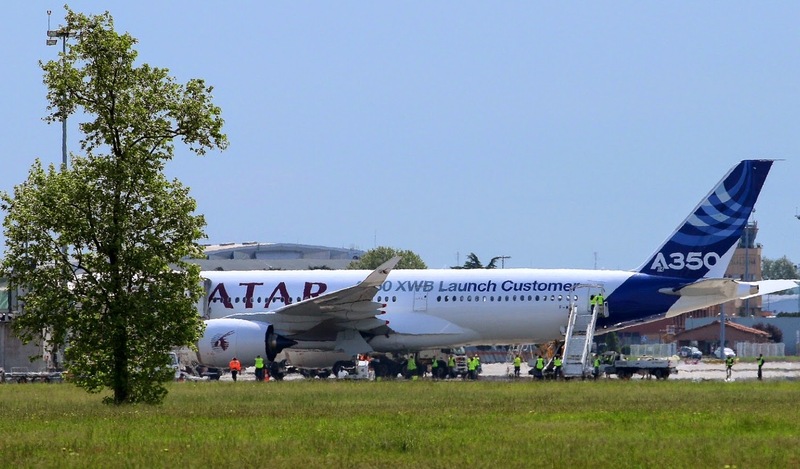 During the A350 certification test campaign, the MSN4 flight test prototype has been used to check and confirm typical ramp layouts. 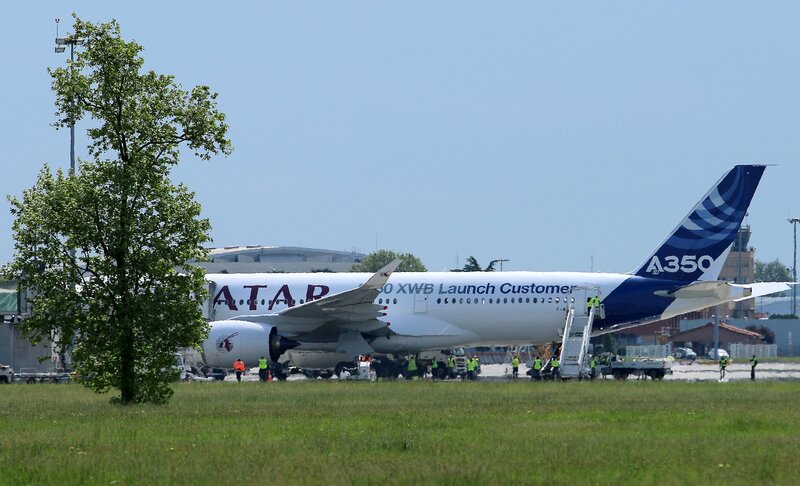 Airbus has tested in late-April at Toulouse airport typical turn round scenarios showing the various GSE items in position. 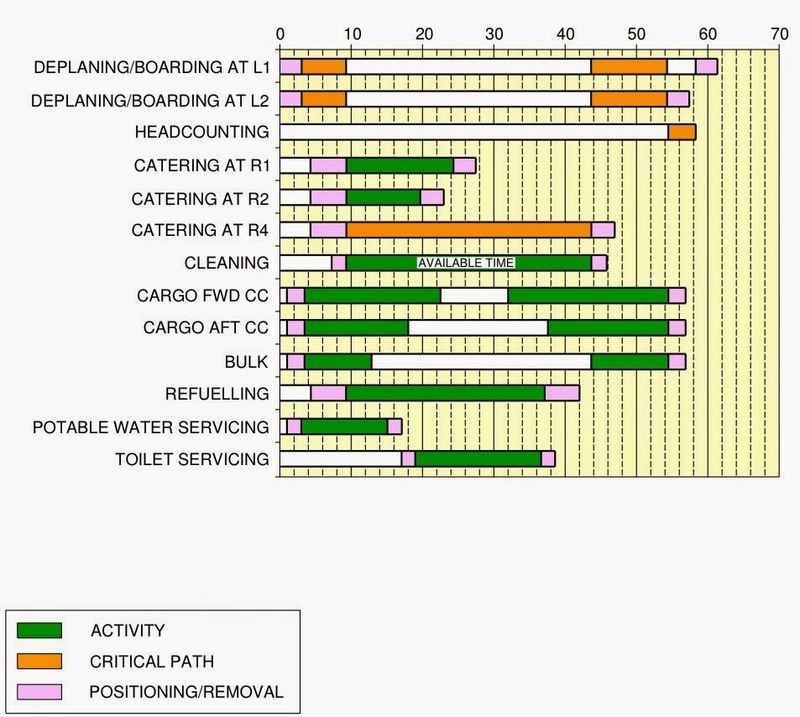 These ramp layouts show typical arrangements only. 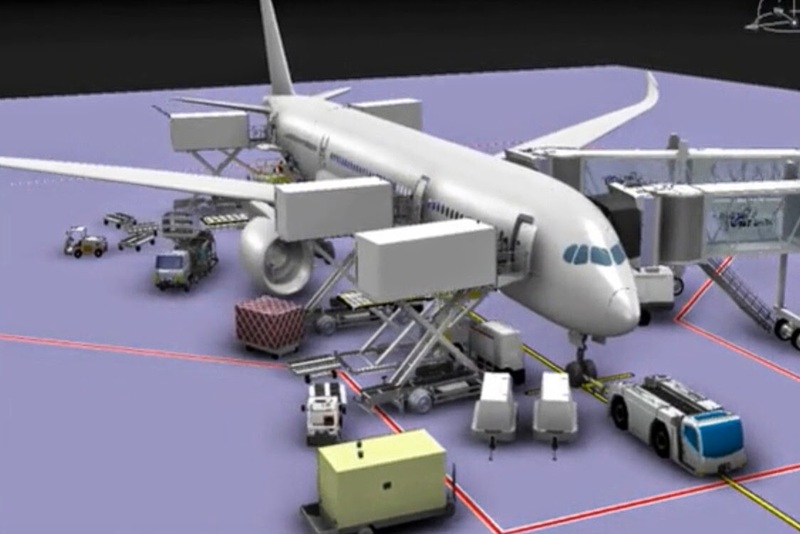 Each operator will have its own specific requirements/regulations for the positioning and operation on the ramp. 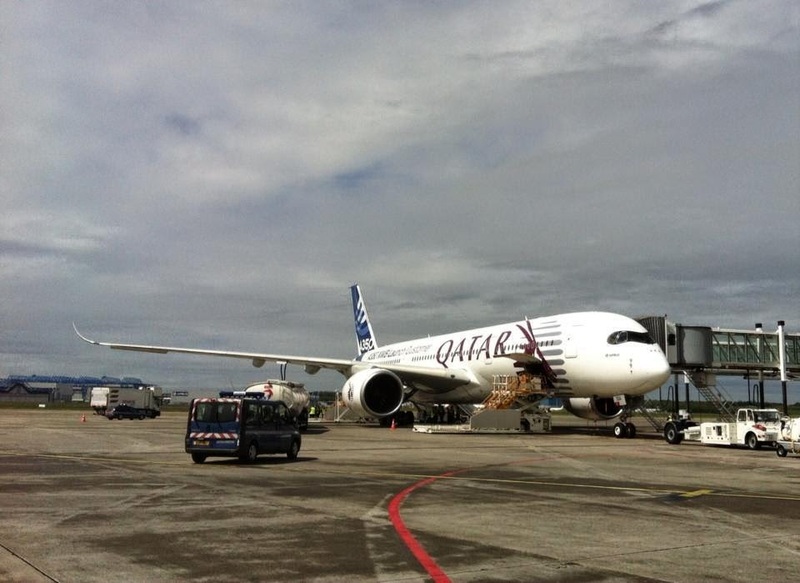 The Full Servicing Turn Around Time TRT of the A350 is 61minutes as it is shown above. 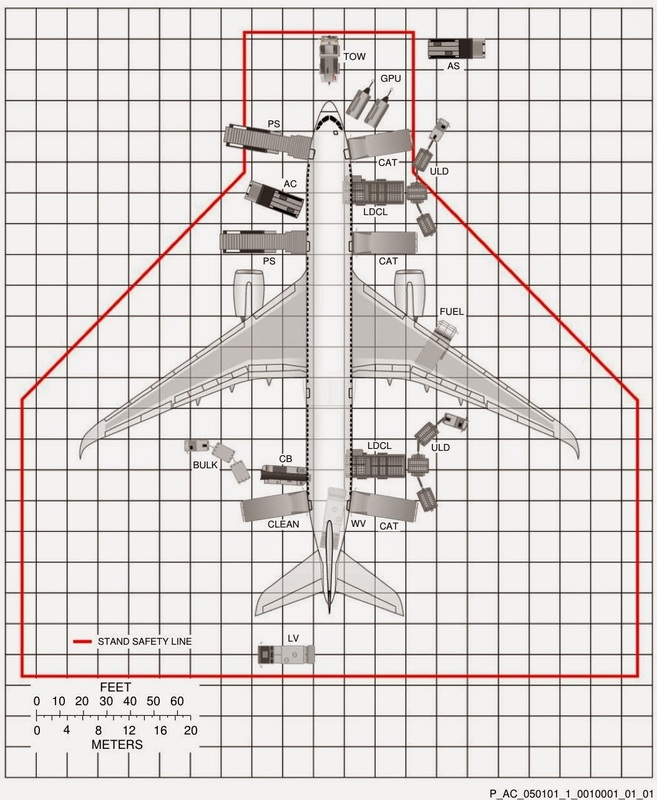 Based on the Airbus' document "Aircraft Characteristics for Airport and Maintenance Planning"